Home / News & Updates / Race the River! We’re Back! 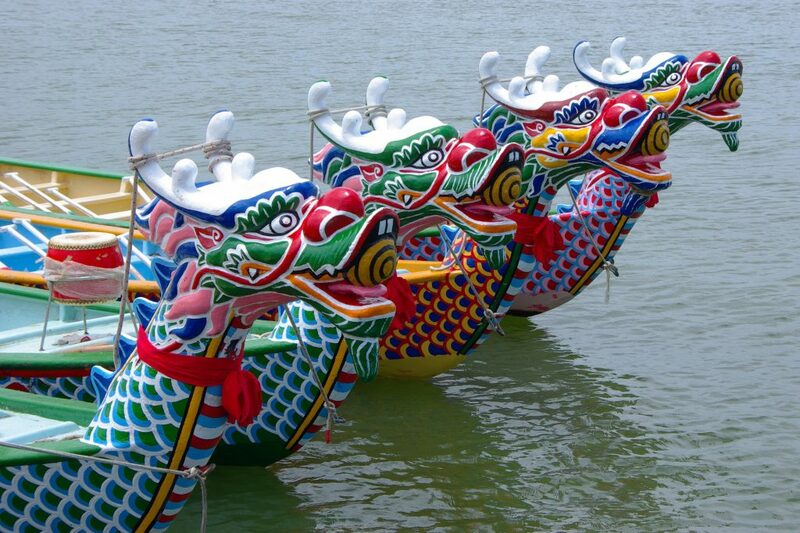 There will be plenty of water for racing on Saturday, June 23 this year and we look forward to another great dragon boat regatta.